Vision — The Village & Co. I am Marion, wife, follower of Jesus, lyme warrior & mama to my two L’s. I am the main creator and head of production here, but it takes all of us to make it happen and often most inspiration comes from these two. I love creating functional pottery that invites slowing down and seeing beauty in simplicity. 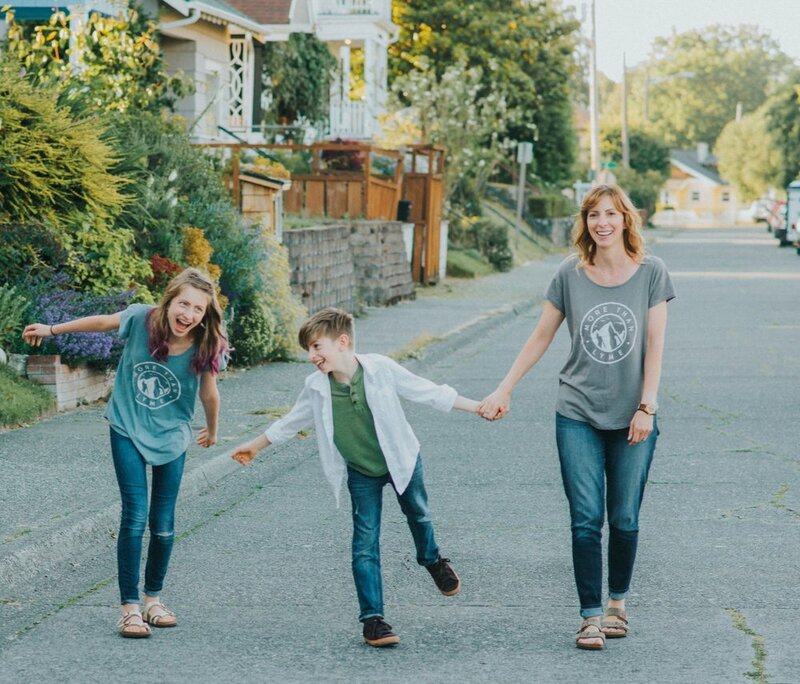 As a family we are focused on living more mindful, a bit slower and simpler so we can thrive and participate more fully in life and our community. Lyme disease made it a necessity, the joy and breathing space we gained, made it the passion it is now. I am excited to start sharing what we learned and gained through workshops and podcasts soon. You are very important to us and we wouldn't be here without you! Please feel free to drop us a note or stop by when you're in the area.